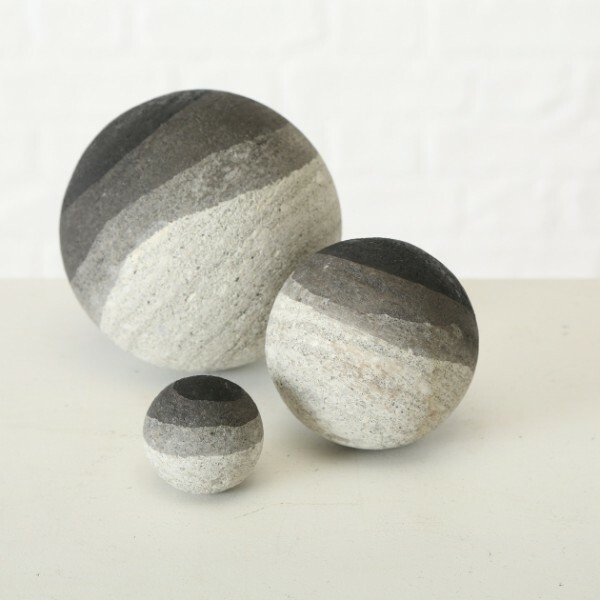 Product information "Set 3 Concrete Deco Balls"
Set of three Concrete Decorative Balls in contemporary black, grey and white. Place in a bowl, on the windowsill or in the garden nestled in beteen planting. Related links to "Set 3 Concrete Deco Balls"
Customer feedback for "Set 3 Concrete Deco Balls"